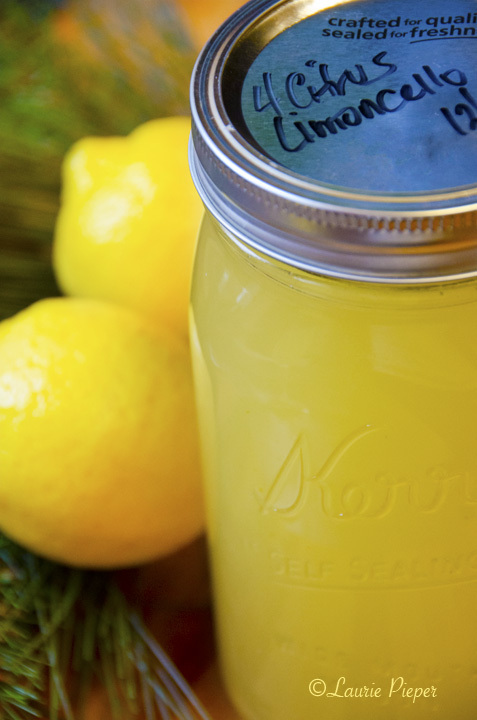 A few days ago, I posted Part I of the Four-Citrus Limoncello Experiment. As I had hoped, the method that I used – using both finely zested peels and fresh squeezed juices – allowed me create a delicious liqueur in less time than the traditional method of making Limoncello. The addition of other flavors other than lemon – grapefruit, orange, and lime – was just for fun. 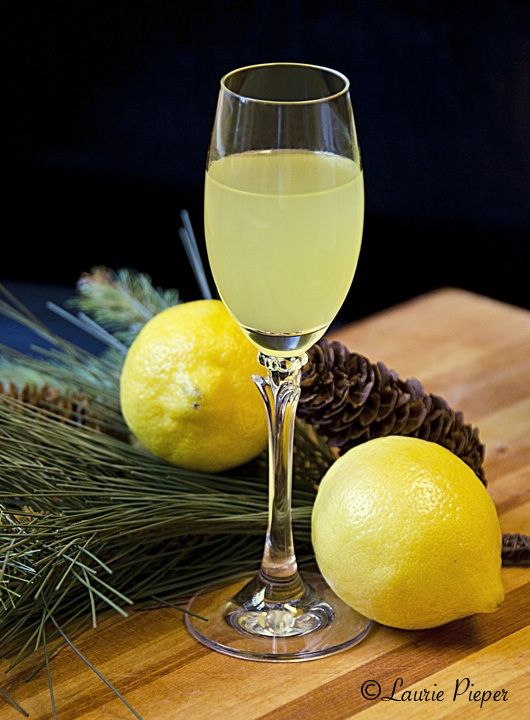 The recipe, posted at the bottom, makes a liqueur which is both sweet and tart, like a traditional Limoncello; and like a traditional Limoncello is slightly viscous. The flavor, however, is a bit mellower, making it very easy to sip. I was in a hurry to produce this batch because I want to use it to make a Limoncello Sorbet to serve between courses at Christmas dinner. Oh, yum, I can hardly wait! Since I used finely grated zests, rather than large pieces of peels, and also included juices from the citrus fruits, I wasn’t sure for how long I was going to have to let the liqueur infuse. When I tasted it this morning, which was 3.5 days after starting the batch, I was very happy with the results. I tried to strain it through a coffee filter, but was barely able to get enough liqueur to fill the glass that I wanted to use for photos; so I resorted to straining it several times through a very fine mesh strainer which seemed to work well. (2) Zest the fruits, removing just the colored portion of the skin, leaving the white pith behind. (Use a microplane grater to zest lemons, oranges and limes. Use a sharp paring knife to cut the zest from the grapefruit, then chop the grapefruit zest.) Combine and measure the zest from the fruits. You should have about 3/4 c. of zest, packed down. (3) Juice the fruits and strain out the pulp out before measuring. You should have about 2 1/2 c. of juice remaining. • 2 c. granulated white sugar. • 3 3/4 c. 80-proof vodka ( 1 3/4 c. + 2 T. per jar). (6) Shake well. Place jars in a freezer. Shake jars every day and taste a spoonful of the liqueur to determine when you have achieved the desired flavor. This should be about 3 – 4 days. Strain Limoncello through a very fine strainer into clean glass container(s). Store in the freezer until serving. Salute! Several people kindly sent Limoncello links to me after the first post. • Giadia di Laurentiis’ recipe, which also requires just a few days. 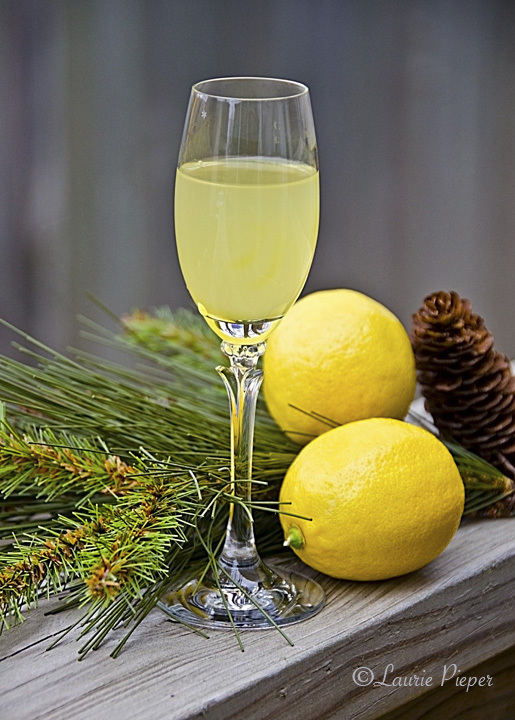 • Nostrana’s recipe, which involves suspending whole lemons above the alcohol to be infused. This entry was posted in Beverages & Cocktails and tagged Cocktails, Digestivos, Four-Citrus Limoncello, Grapefruits, Lemons, Limes, Liqueurs, Oranges, Vodka. Bookmark the permalink. Thank you, Mimi. I am so glad that you like them! Happy Holidays! Thank for the note, Amy. I hope that you enjoy it! Happy Holidays! Amazing Laurie! I love this method! And oh my, I could just dive into that glass! 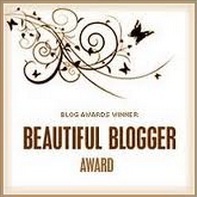 Thank you so much for sharing…I’m pinning it right now! Thank you for the note. I am so glad that you liked the post. I hope that you enjoy the recipe if you get a chance to try it!